Fleas and ticks mostly thrive in areas with warm temperatures and humidity. They need a host to complete their lifecycle and they transmit a number of diseases. They can strike a number of warm-blooded vertebrates, including humans. Fleas are wingless but very agile insects. Adult fleas make up just 5% of the population while their eggs, larvae and pupae constitute 50%, 35% and 10% respectively. Topical flea and tick medicines may be toxic to animals and humans. The only time-tested remedy is the empirical facts available through millions of pet owners and veterinarians. 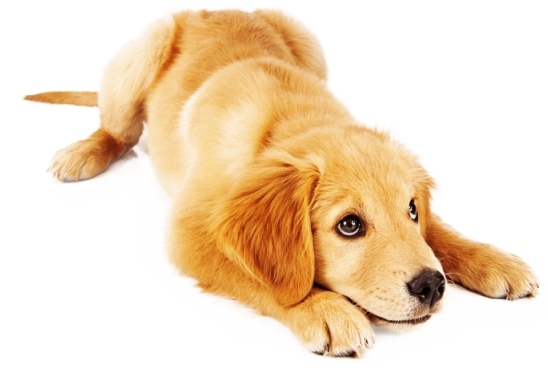 Flea control requires integrated pest management. This means targeting fleas during two different life stages – an adulticide to kill adult fleas and an insect growth regulator (IGR) to control the immature stages of fleas. One of the best methods is to keep the environment around your pets free of flea eggs and larvae by regular cleaning and washing of bedding, carpets, sofas, kennel and every other place frequented by your pets. Ticks are vectors of many diseases, including Lyme disease, Rocky Mountain spotted fever, Colorado tick fever, tick paralysis, etc. In contrast to fleas, ticks can be removed manually using a fine-tipped tweezers. The idea is to catch the tick with its mouthparts (never its body, as it may puncture the tick and release disease-spreading fluids onto your pet’s skin) and immerse it in a bowl of boiling water or alcohol solution. Once you are sure all ticks are dead, collect them in a newspaper or paper towel and discard them in the trash bin or bury in the ground.